New Orleans – is a unique city in the state of Louisiana with different cultures, diverse architecture and interesting museums. How much is life New Orleans in 2018? 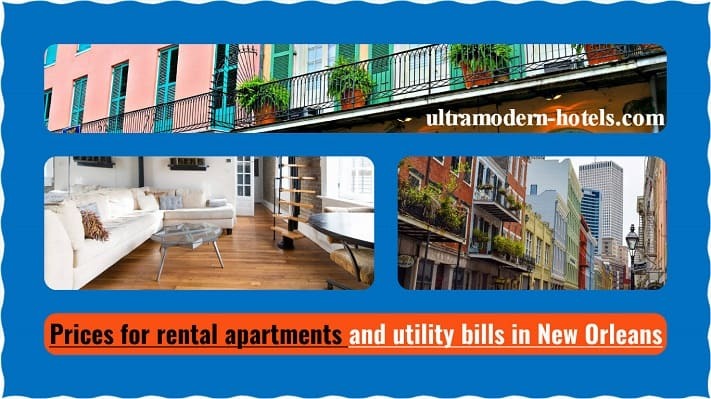 The editors of the site ultramodern-hotels.com will tell about the approximate cost of living in New Orleans in 2018 with prices for utilities, apartment rentals and food in supermarkets. 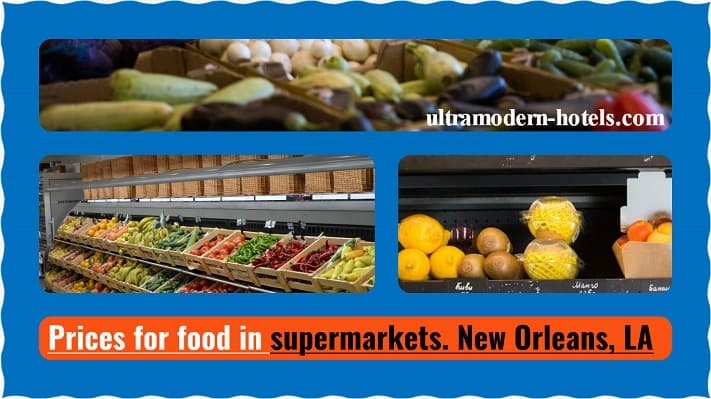 Price list with food prices in supermarkets and stores in New Orleans: vegetables, fruits, beer, cigarettes, water, juices, mineral water, meat, milk, bread and cereals.